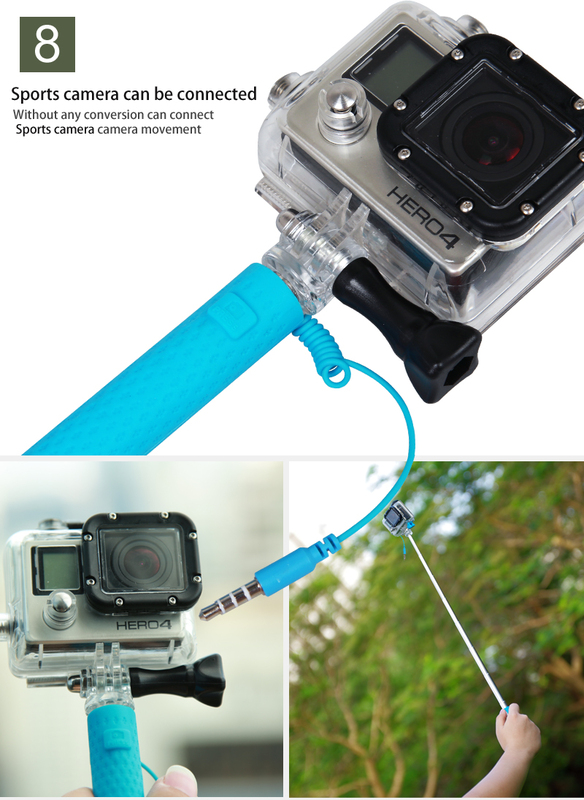 wired control concept: special mount design with a wire outlet hole so can avoid the cutting from the pole when extending and folding. 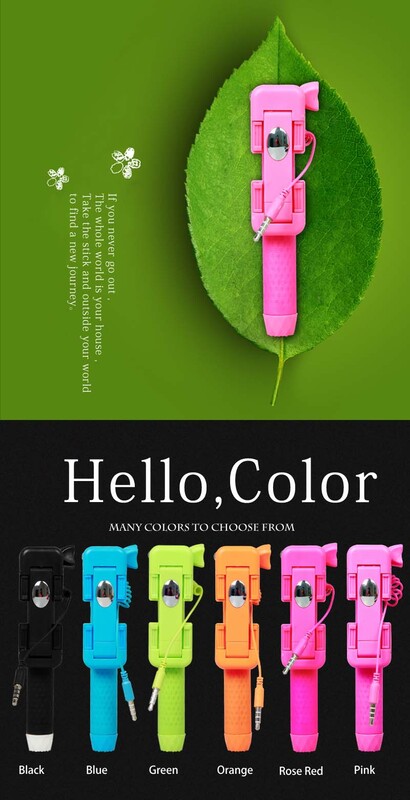 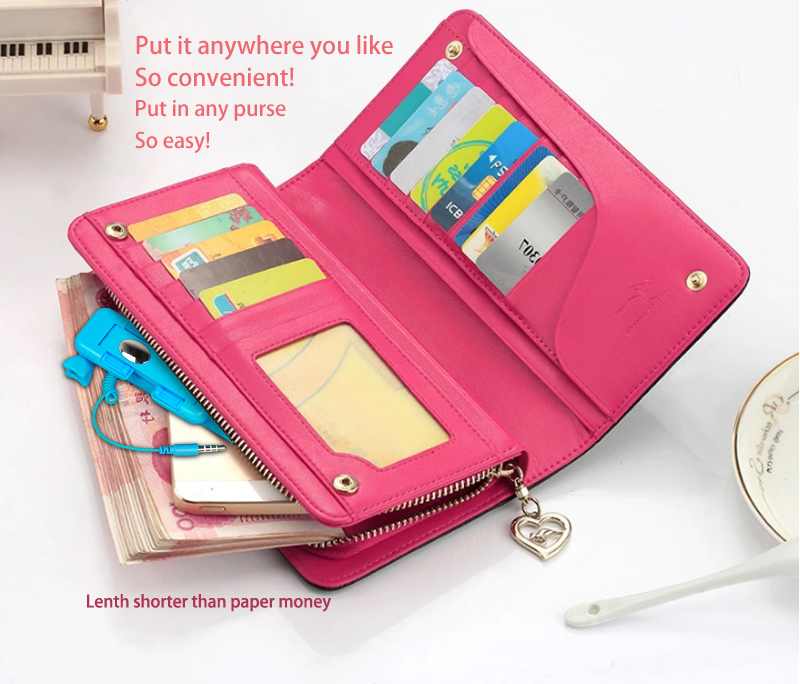 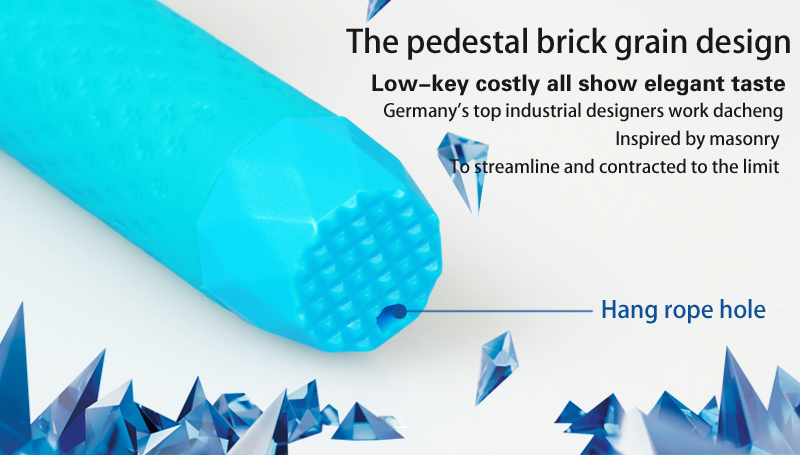 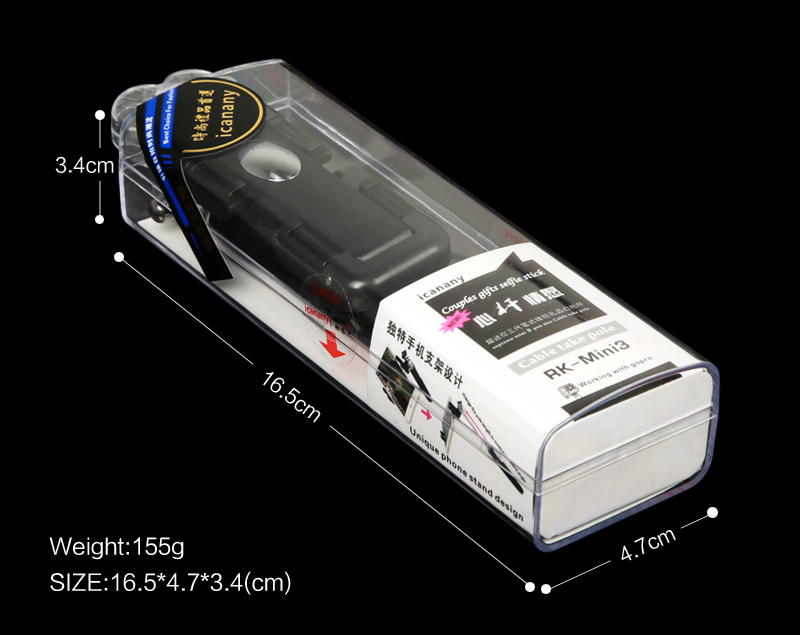 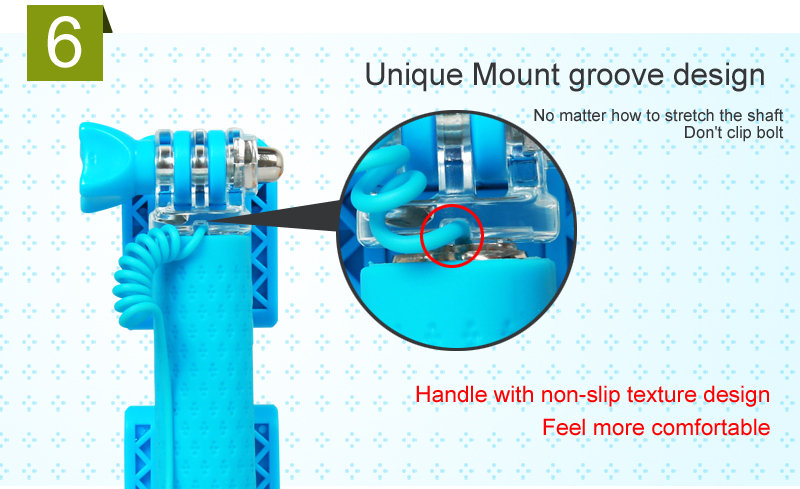 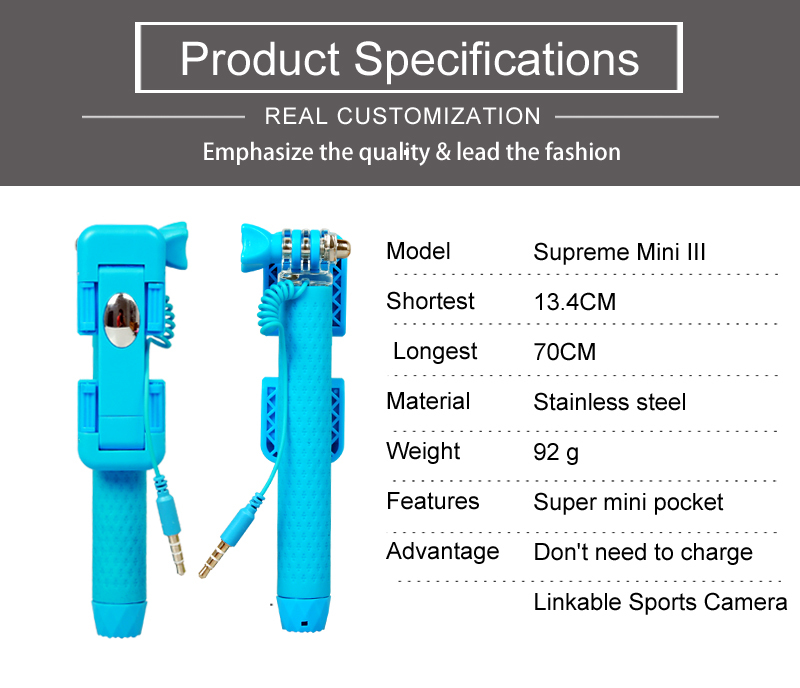 Easy operating and better price. 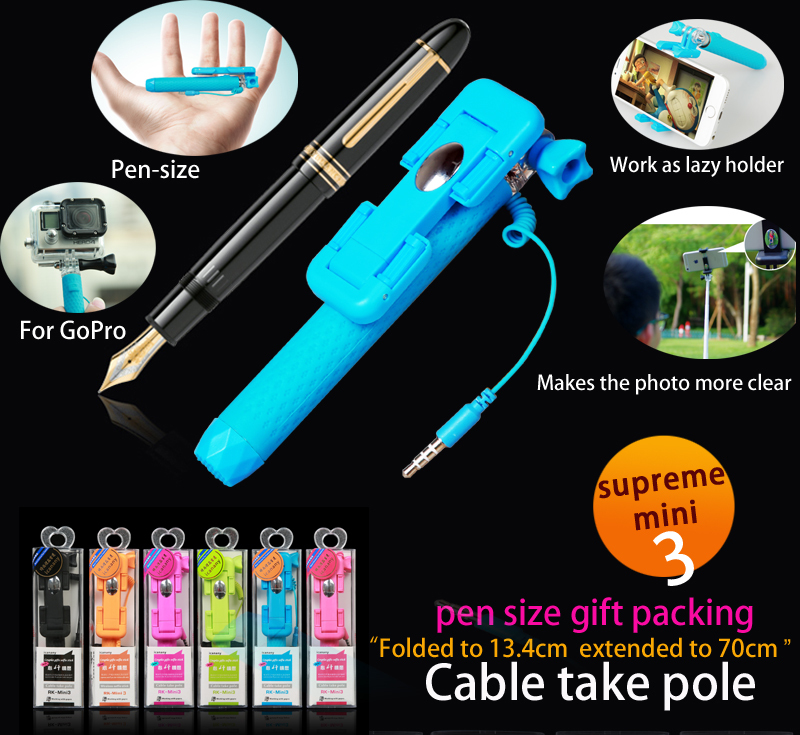 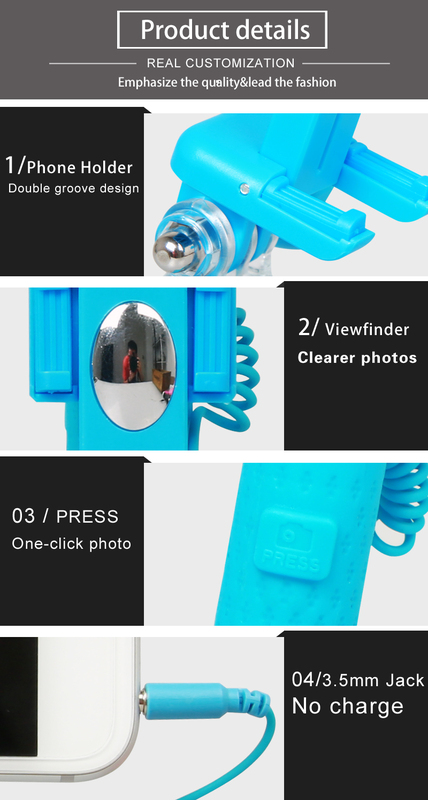 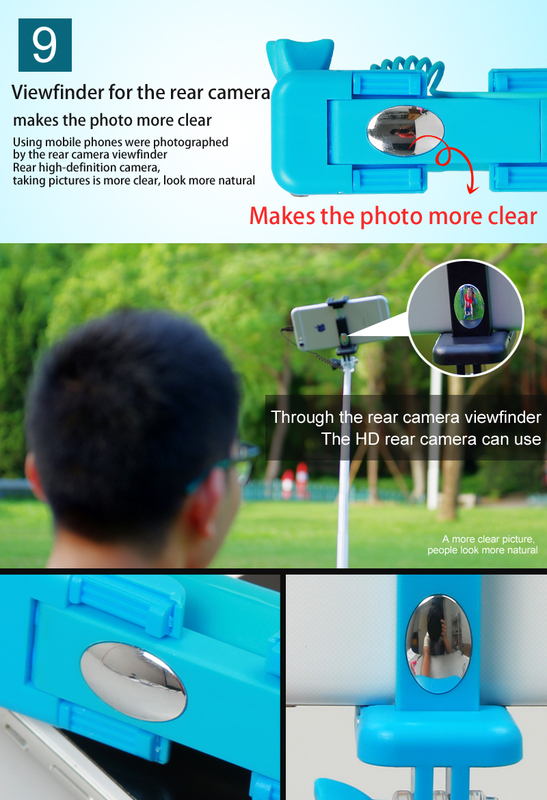 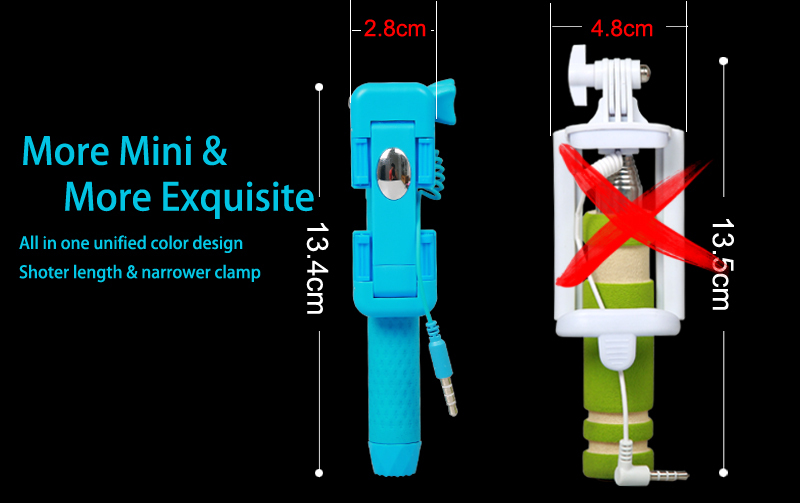 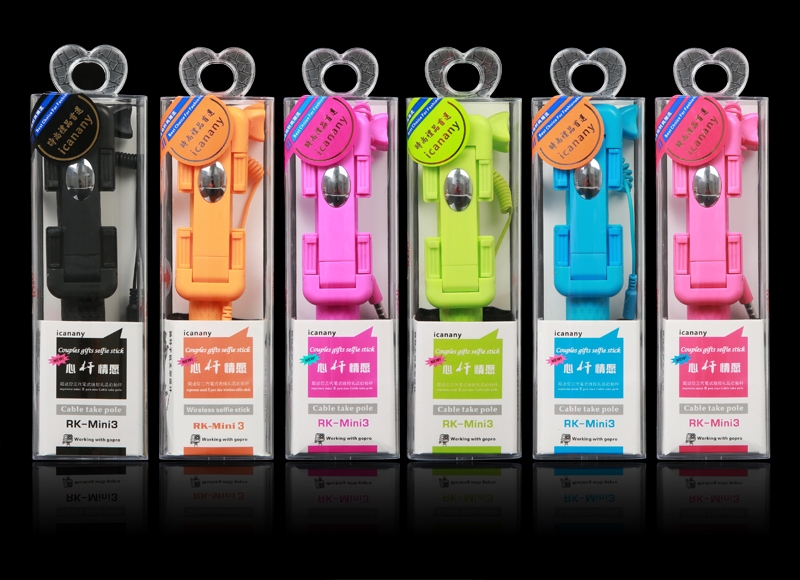 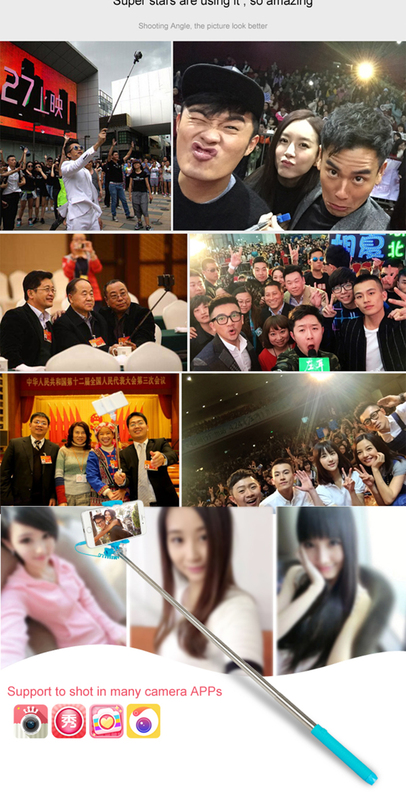 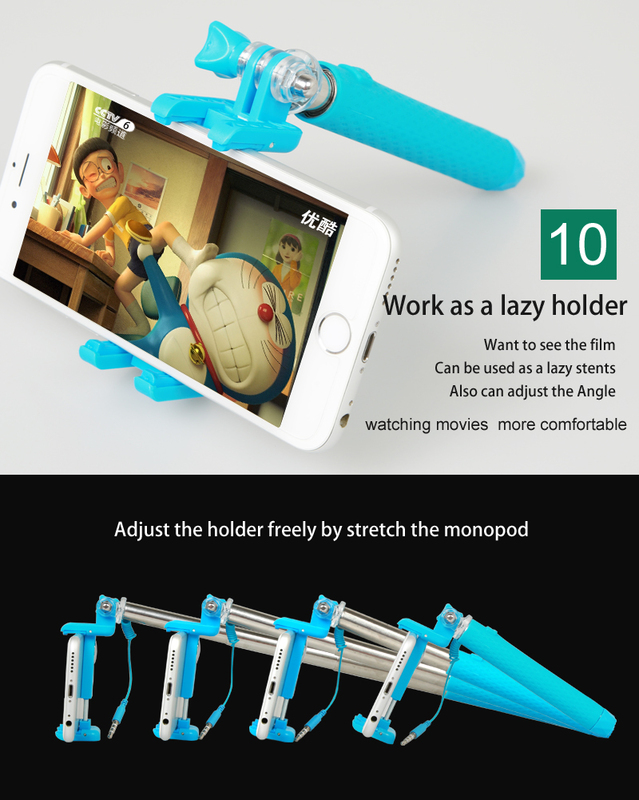 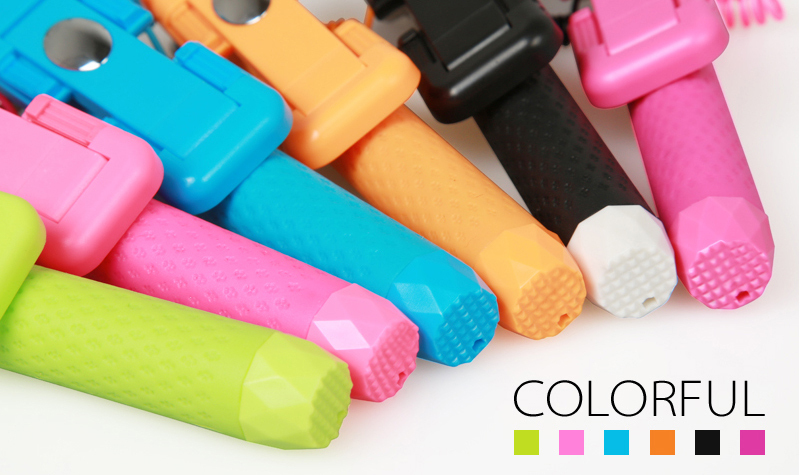 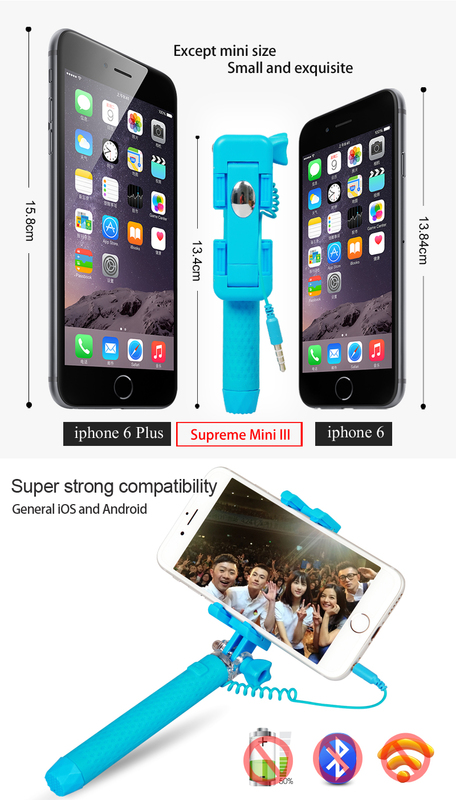 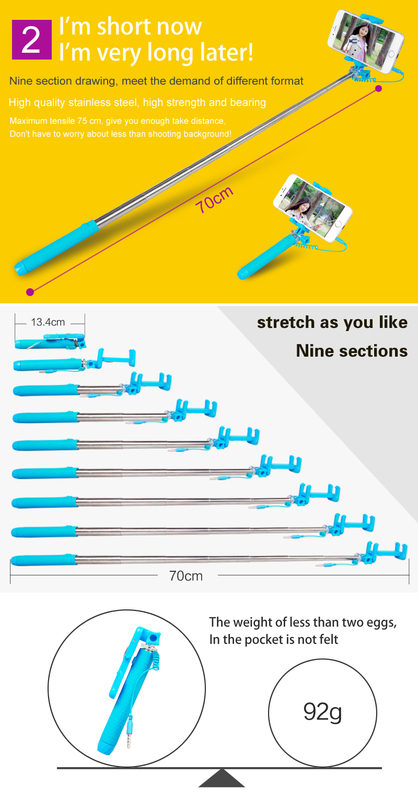 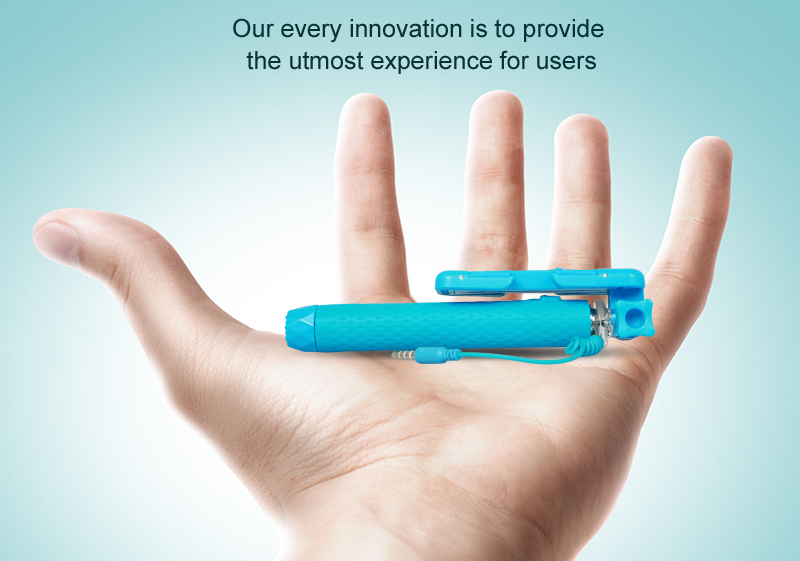 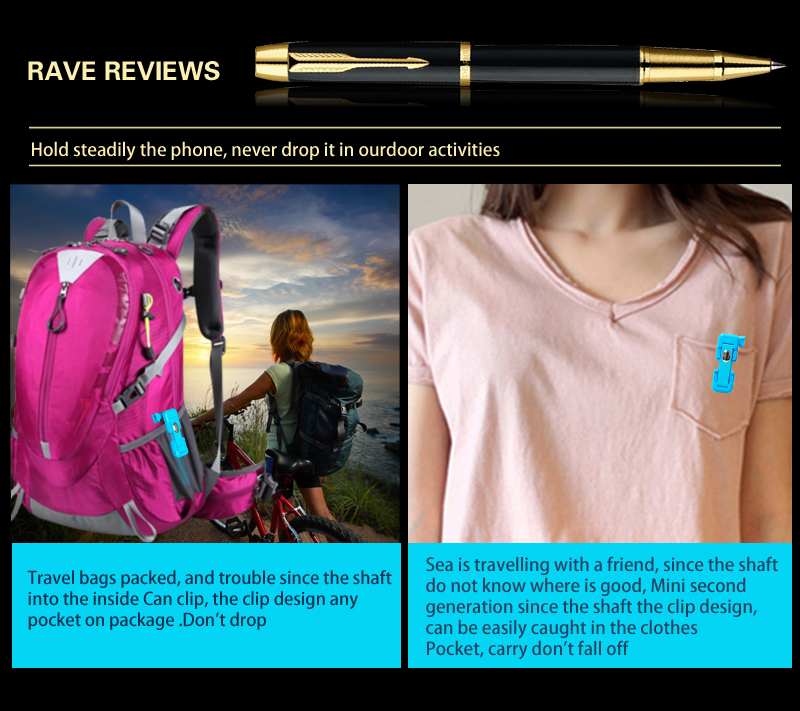 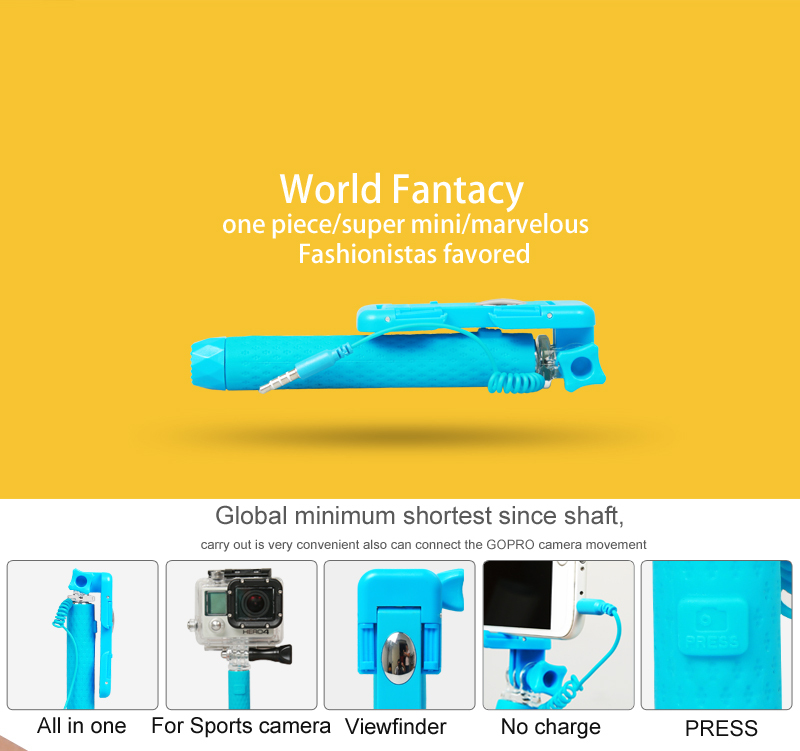 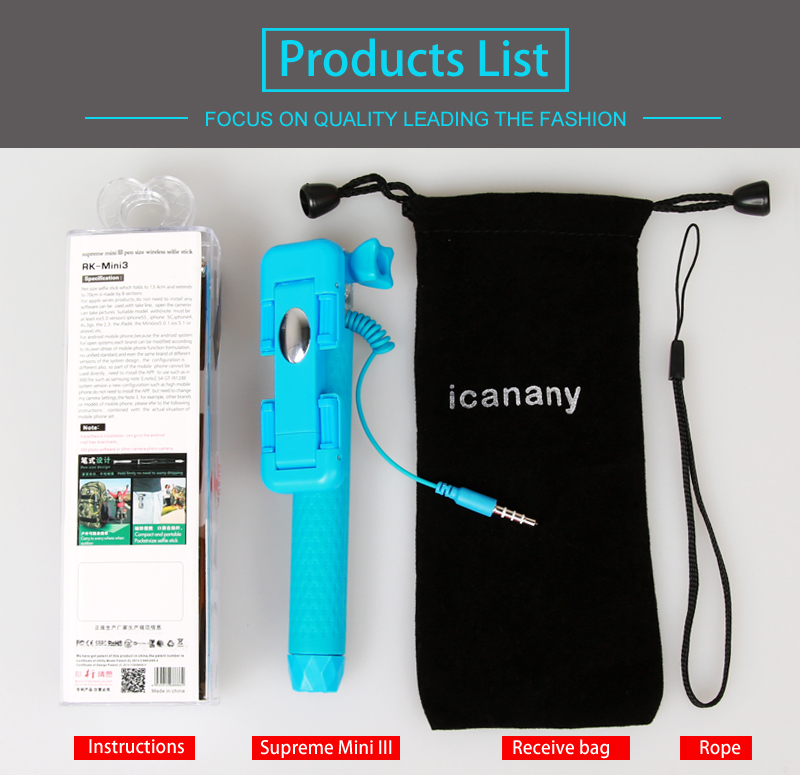 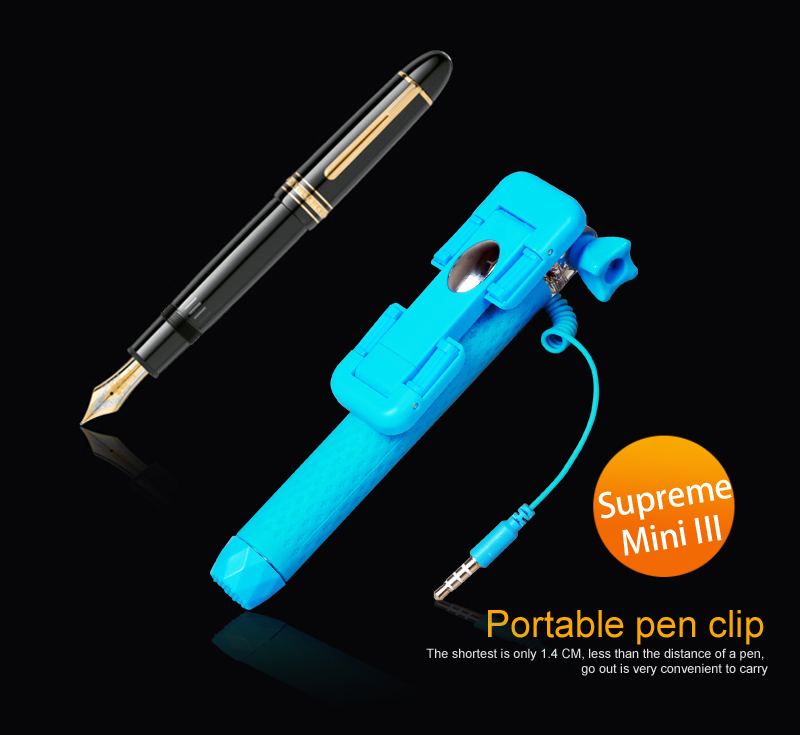 Multifunctional lazy stand concept: supreme mini III gift selfie stick is in high practicality. 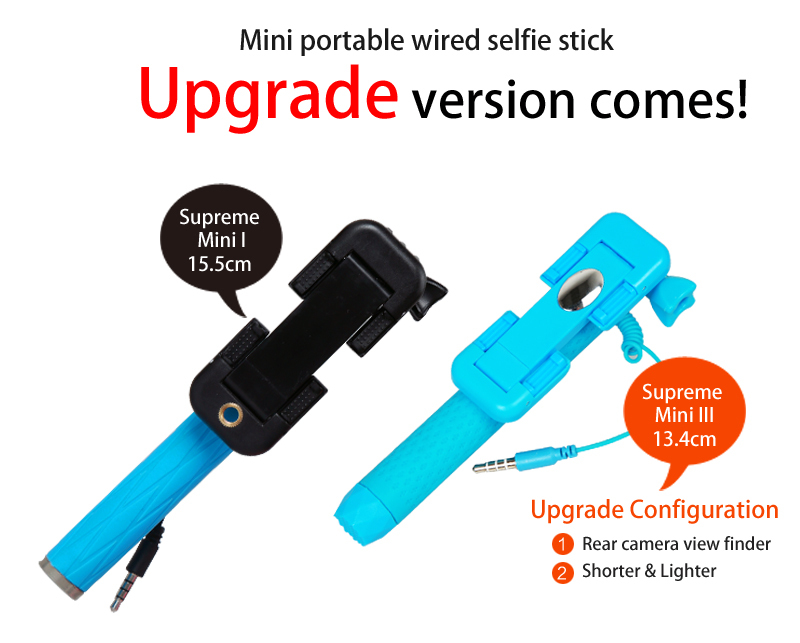 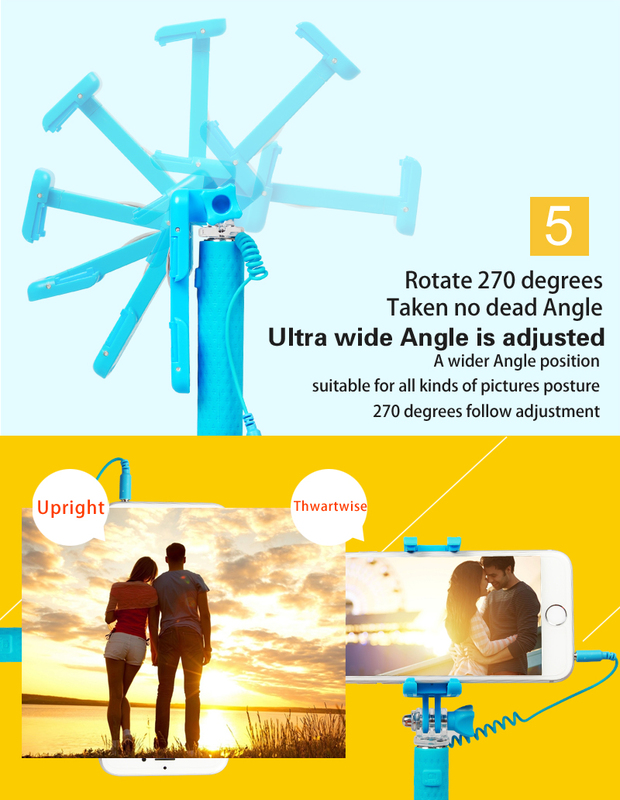 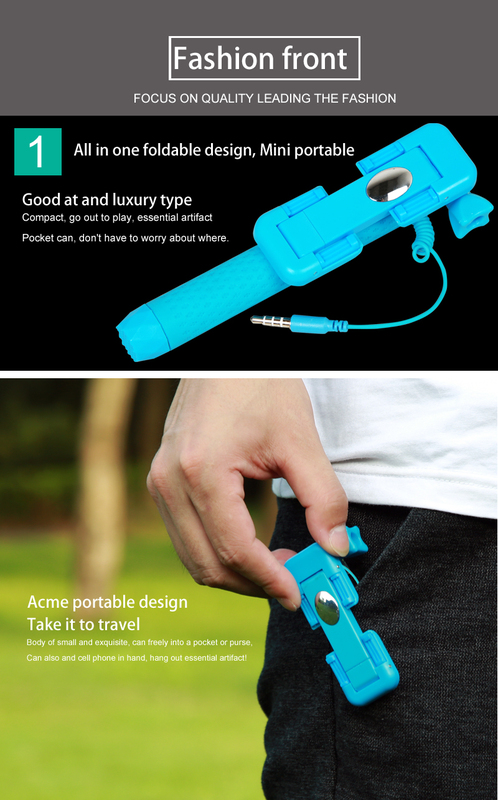 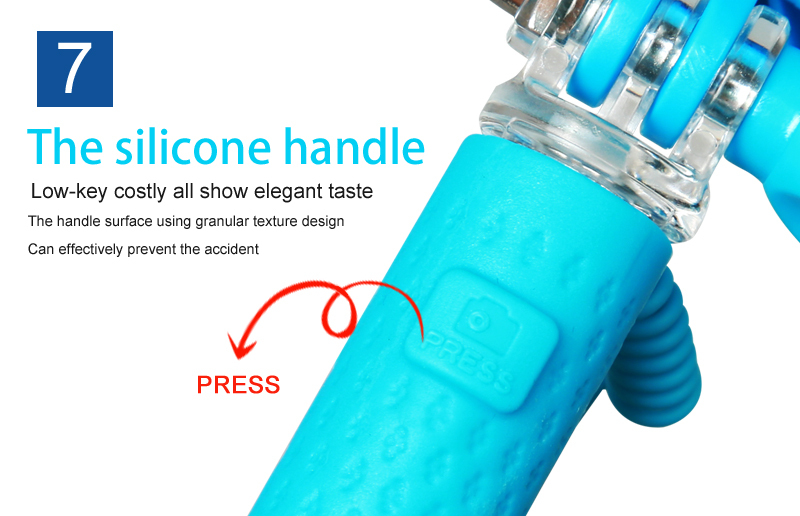 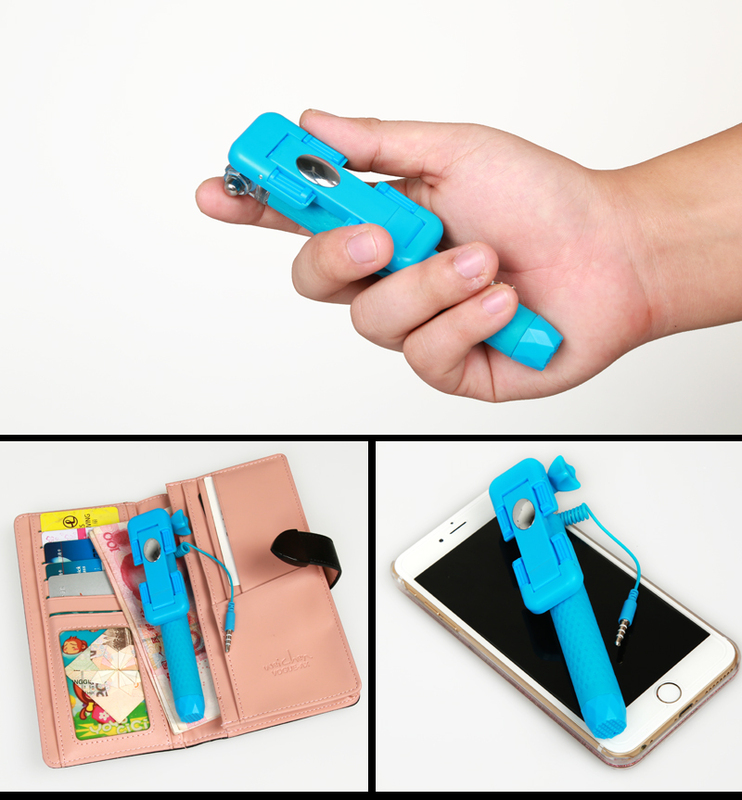 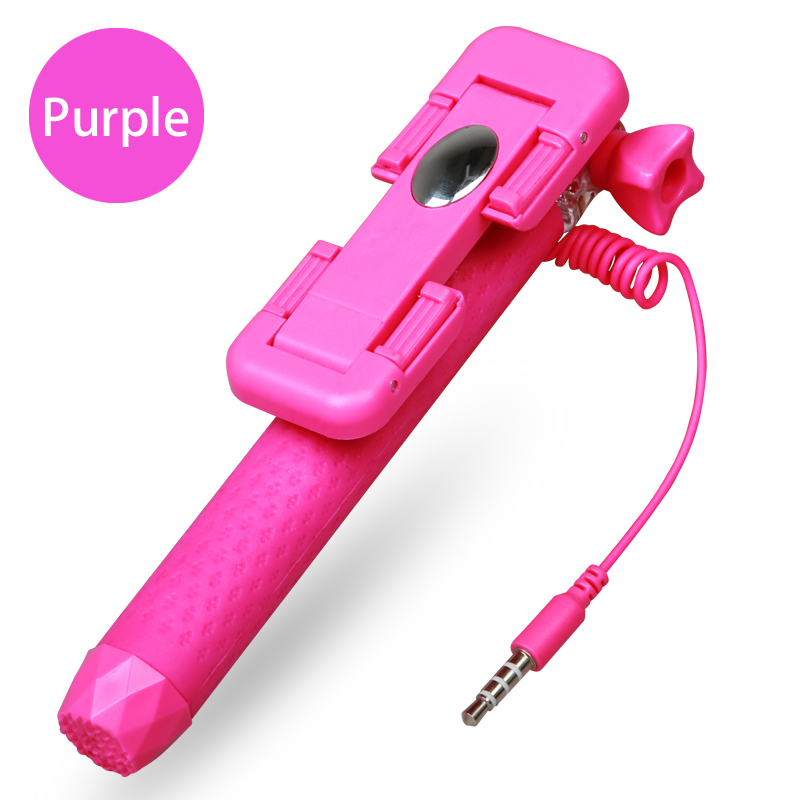 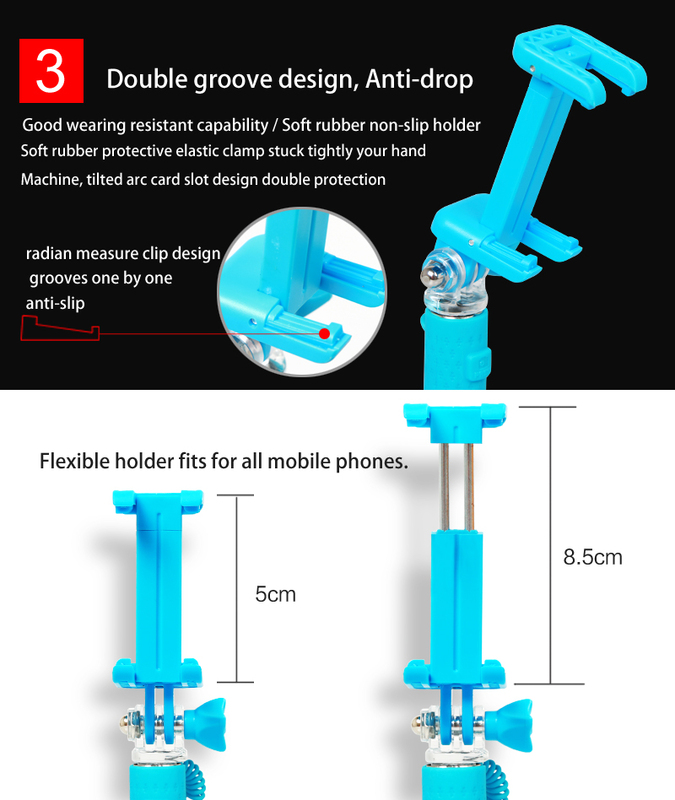 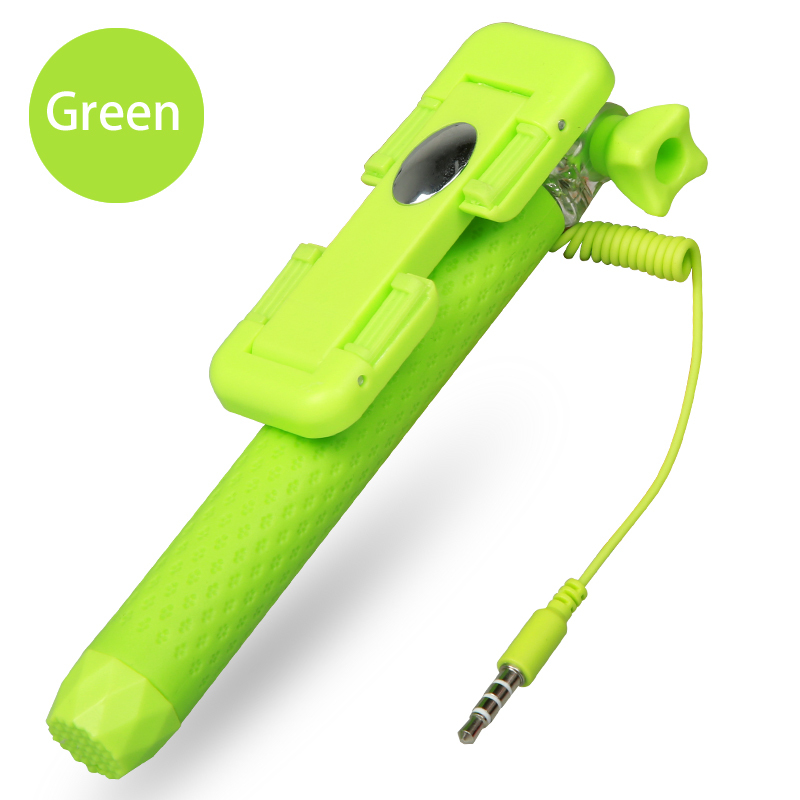 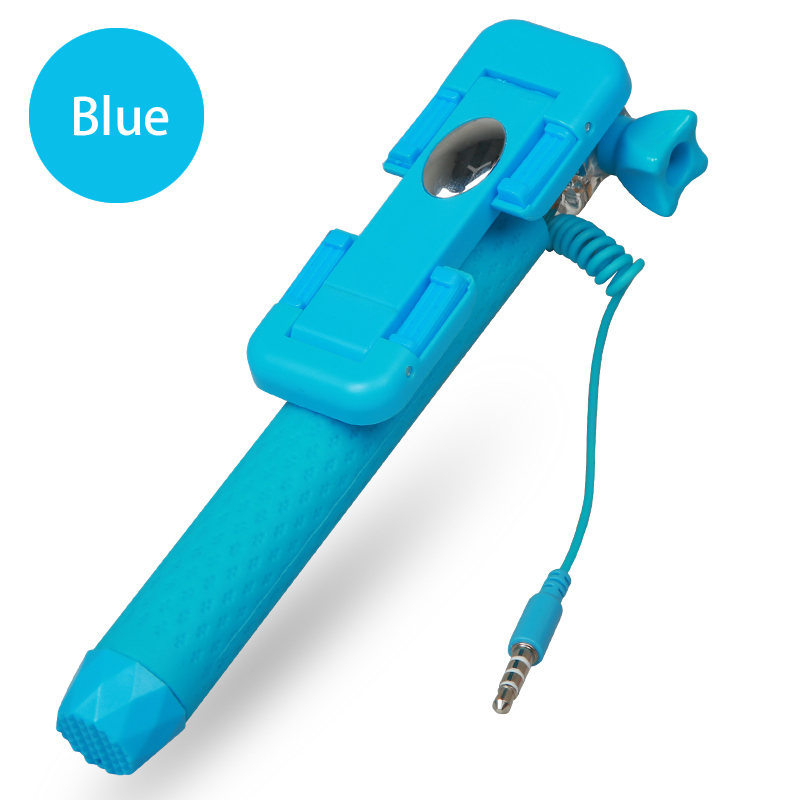 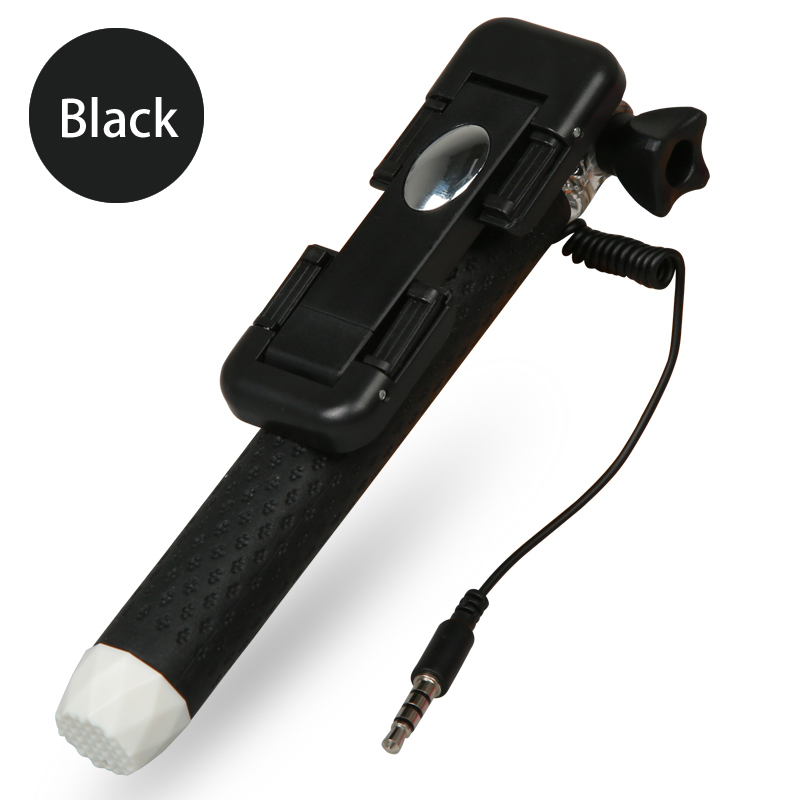 Compact design supreme mini III selfie stick can act as a lazy holder or a phone stand for watching videos when outdoor play. 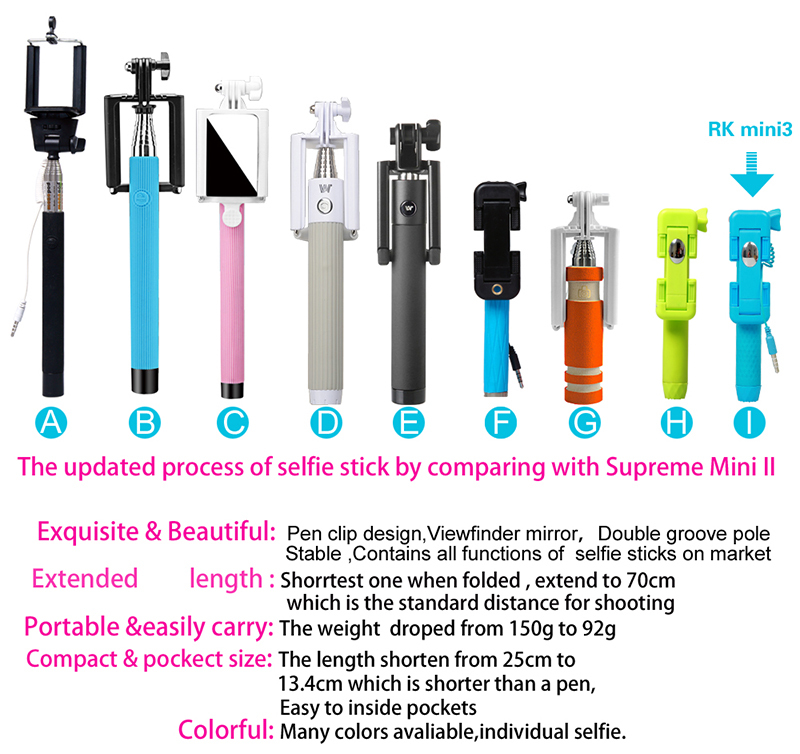 Portable concept: supreme mini III pen size gift selfie stick only weights 92g which weight is like to carry a few lipsticks.